Superior Resident Satisfaction Company Awards! 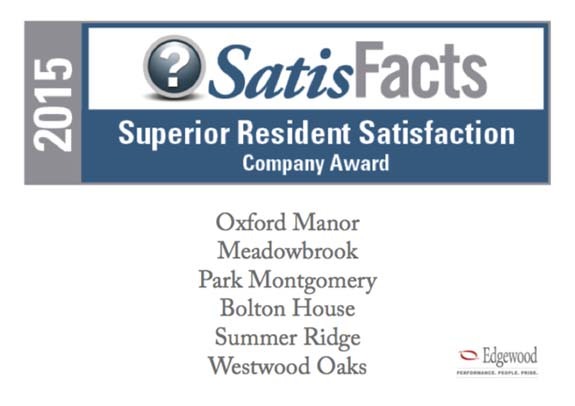 We're thrilled to announce that 6 of our managed properties have received SatisFacts Superior Resident Satisfaction Company Awards! 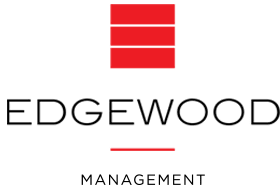 Congratulations to all of our team members at the winning properties and keep up the amazing work!